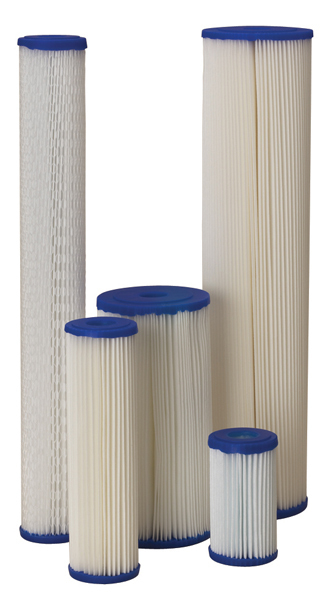 Ametek Pentek R Series Pleated Reusable Sediment Filters | Applied Membranes Inc.
Pentair® Pentek® R Series Cartridges are manufactured from a durable, non-woven, and reusable polyester fabric that is suitable for a wide range of filtration uses. The standard 9.75" length cartridge has more than four square feet of polyester fabric, while the larger Big Blue® version has more than 16 square feet. The media is pleated to maximize dirt holding capacity and extend the time period between changes or cleaning. The media is pleated around a polypropylene core for added strength. 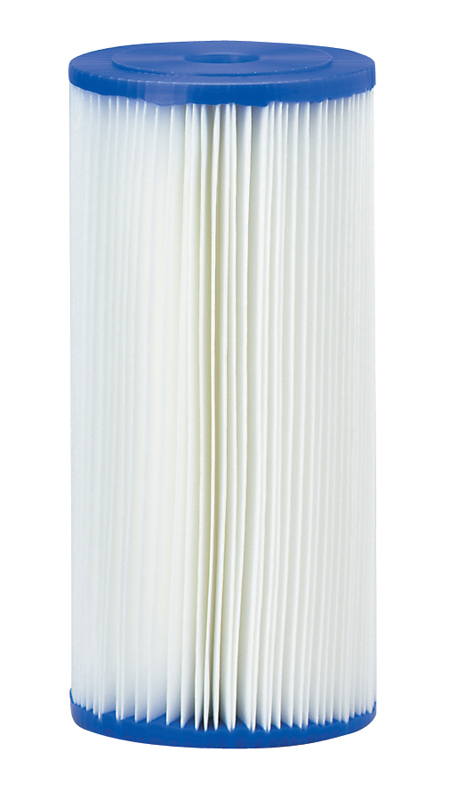 The pleated end caps of the standard cartridges are immersed in a thermo-setting vinyl plastisol. The Big Blue® cartridges have a molded end cap with gaskets. The pleated ends are sealed to the end cap with a thermoplastic adhesive. 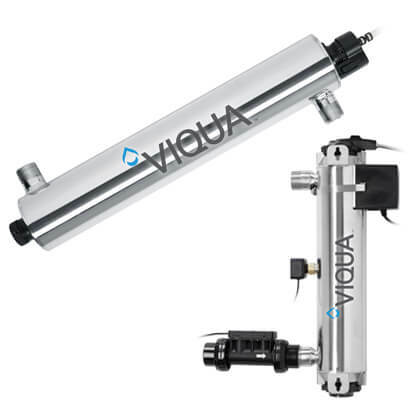 The overlap seam is sonically welded to reduce internal bypass improving filtration efficiency. 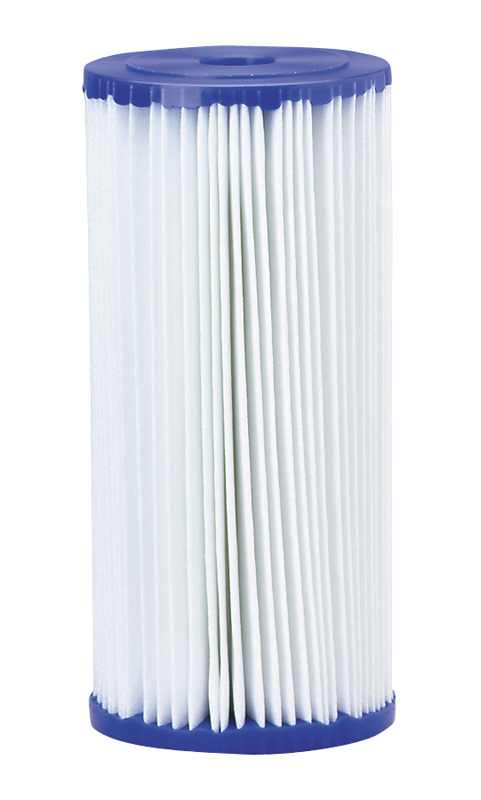 Pentek R50-BB is Tested and Certified by NSF International to NSF/ANSI Standard 42 for material requirements only. Other products on this page are not currently certified.